Address: 96/82, Truong Van Vinh Street, Tan Hiep Quarter, Tan Binh Ward, Di An Town, Binh Duong Province. 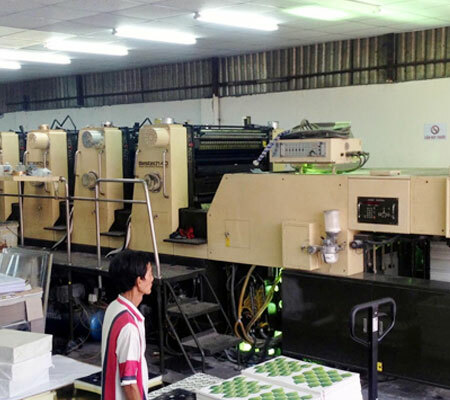 System production lines and modern printing launched products packaging, carton quality, aesthetic and quick with a reasonable price. Delivery time soon, punctual, professional working style, superior quality. Cartons 3 layer: the bins are composed by two flat outside regular class and a middle class wave. 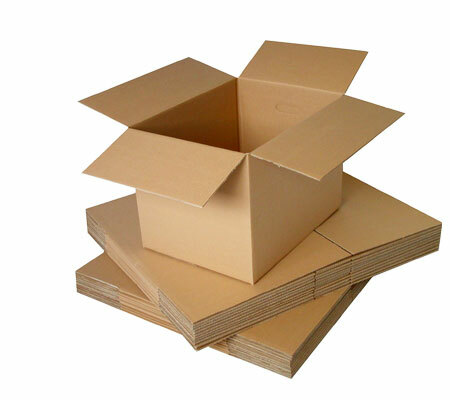 Boxes are manufactured on paper as paper materials Vietnam, Taiwan paper, paper carton Thai ... 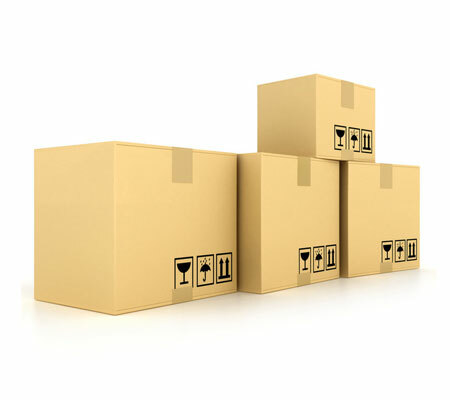 Type 3 grade is widely used in packaging, wrap the items, goods volume & weight relatively compact. Carton of 5 layers: the bins are composed by two outer layers and three layers: two and a plane wave. Boxes are manufactured on the paper, Vietnam, Taiwan paper, paper barrels Thai ... this type are usually produced to close goods, furniture, machinery ... massive & weight pig. Relatively inexpensive to produce and use. Lightweight, easy to cut or bend. Compression strength, the good podium. Diverse styles, crate or box design. Rich color prints with Flexo & Offset printing technology. Supports multiple types of assembly (stapling, gluing, inserts). Compact, easy to store folded flat. Protecting good food, good waterproofing (waterproof rolling). Easy plated surfaces, easily embossed (box). Easy to fix, change the original design. The quality decreases with storage time and use. Paper packaging industry enterprises are "making fat"
Manufacturing industry carton in recent years has made great progress opens up new opportunities for businesses in the sector. As observed by Vietnam Dragon Securities (VDSC) packaging sector index has the relative motion under shift of retail sales with a lag of about two months. The transformation from a simple cardboard box to the new designs help differentiate products with other competitors in the market. 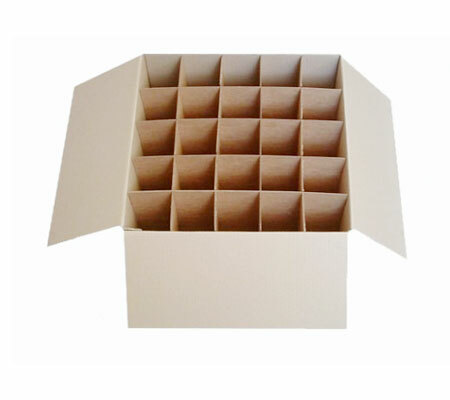 Product carton is used for multiple purposes such as packaging, transport, production lines with modern carton, our company meet the most user needs.